Click the icon above to view free sample QA Policies and Procedures (ISO 9001) created from our software. Quality assurance software by MAUS will help you instantly create your QA ISO 9001 Documentation in minutes based on the latest standard. MAUS quality assurance software instantly creates a QA system for tenders, contracts and ISO 9001 Certification. MAUS quality assurance software has over 100+ sample quality policy templates and quality forms based on ISO 9001 Certification standards. 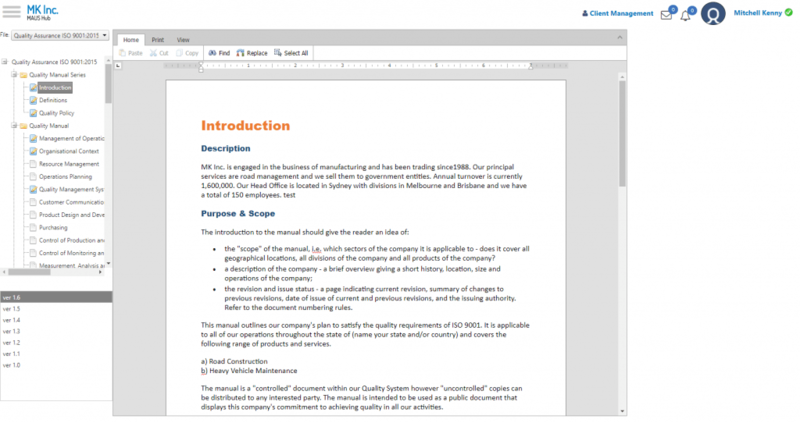 Easily export your quality assurance manual to Microsoft Word, PDF and HTML. Award winning quality assurance software. All within one cloud-based platform. The MAUS Quality Assurance software ISO 9001 is designed to help organisations develop their own customised Quality Manual, which can either be used for ISO 9001 Certification and Accreditation or just to help document and improve an organisation’s current quality system. The time and cost required to complete your finished quality manual will be reduced dramatically with this software. MAUS Business Systems has developed MAUS Quality Assurance software to make this process quicker, easier and more manageable. This QA software program will make the process of tendering or ISO 9001 Compliance more appealing and rewarding. Using the simple Question and Answer format will allow the development of quality procedures and quality forms for all the elements to be written quickly and comprehensively. If you need a quality manual template for a tender, an ISO 9001 Certification or to quickly put something in place to comply with your legal obligations then the best program for you is MAUS Quality Assurance software. MAUS Quality Assurance software ISO 9001 will keep a log of all QA policy changes and allow you to review each QA policy history. The version numbers are automatically incremented with any changes made to the QA policies. You can enjoy the peace of mind of knowing that you have a QA policy that is actively enforced with document control and a history audit trail. Don’t spend time chasing up employees for their compliance every time you add a new quality policy, or make a change – the program will also automatically email your ISO 9001 Documentation to your employees (or client employees, in the case of the consultants version) plus log their responses as well. The program will generate a traffic light report that will display every employee in your organisation and mark with a green or red graphic whether they have indicated that they comply to the quality policy. Automatically compile your quality policies into a professionally finished QA ISO 9001 manual. Once you have inserted your company name and logo, just click a button and the MAUS Quality Assurance software ISO 9001 will compile you a finished document. It takes minutes and can be generated as a PDF file, Microsoft Word file, or as an HTML (web) file… It’s that simple! 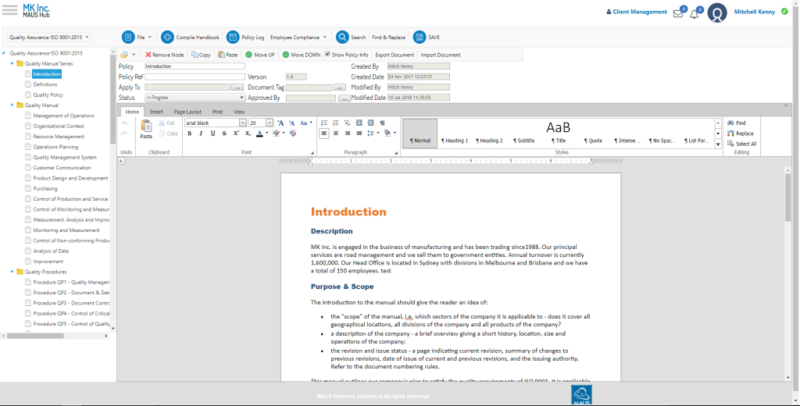 MAUS Quality Assurance software ISO 9001 is fully integrated with Microsoft Office functionality. 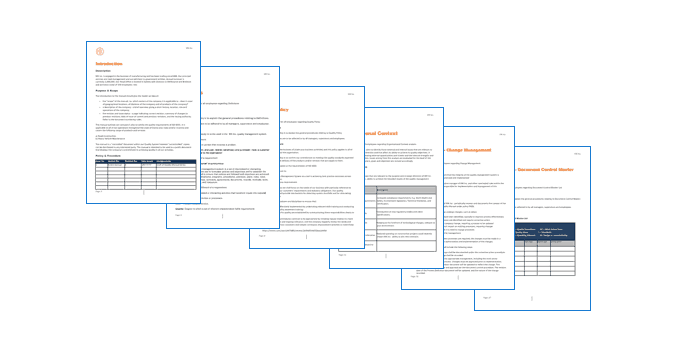 All the sample quality manual templates can be exported into word files or PDF’s for staff viewing. Also if you have existing quality manual templates and other documents that you want to keep then you can easily import them into the program so everything is consolidated and centralised into one easy location. MAUS Quality Assurance software won the ‘Best Software Product’ at the Australian Business Awards in its industry classification. The Australian Business Award for Best Software Product recognises market-leading software products that demonstrate overall product superiority offering a point of difference from their competitors. What some of our customers had to say..
Professional Edition is ideal for Business Owners who need to create only one Quality Manual. Includes unlimited manual complilation and editing (can be compiled and edited unlimited times), ISO 9001 Manual template Wizard, 100+ Sample Quality templates, Exportable to Word, PDF & HTML. Professional Gold Edition includes document control and history audit function required for ISO 9001 Certification and ISO 9001 Accreditation. Plus all the features of the professional edition. This is a fantastic option if you are expecting many future revisions to your quality policies. Does not include automated staff policy acknowledgement logging. The Premium Edition is ideal for businesses who require version control, history audit function to track employees approval/rejection of policies. 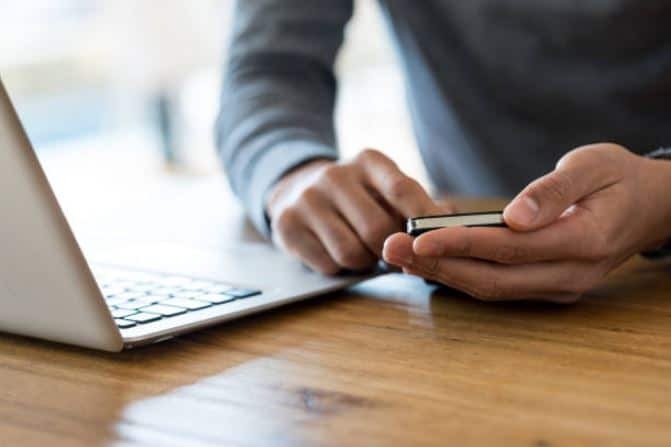 It also includes a huge time saving feature – automatic email function and tracking system for acknowledgement of quality policies from employees. 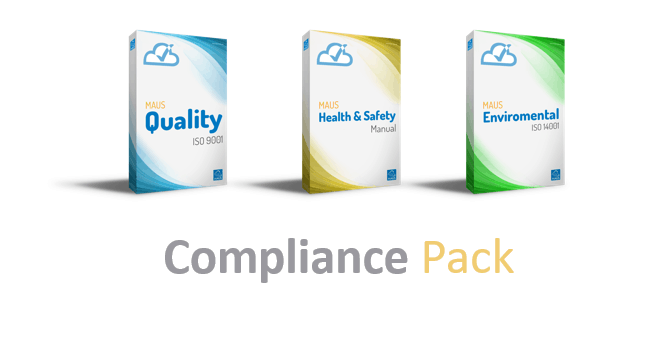 MAUS Professional Compliance Pack is the complete package designed to provide you with a comprehensive set of tools to establish a streamlined approach to implementing the necessary systems in gaining accreditation and/or winning tenders. 100% cloud based. 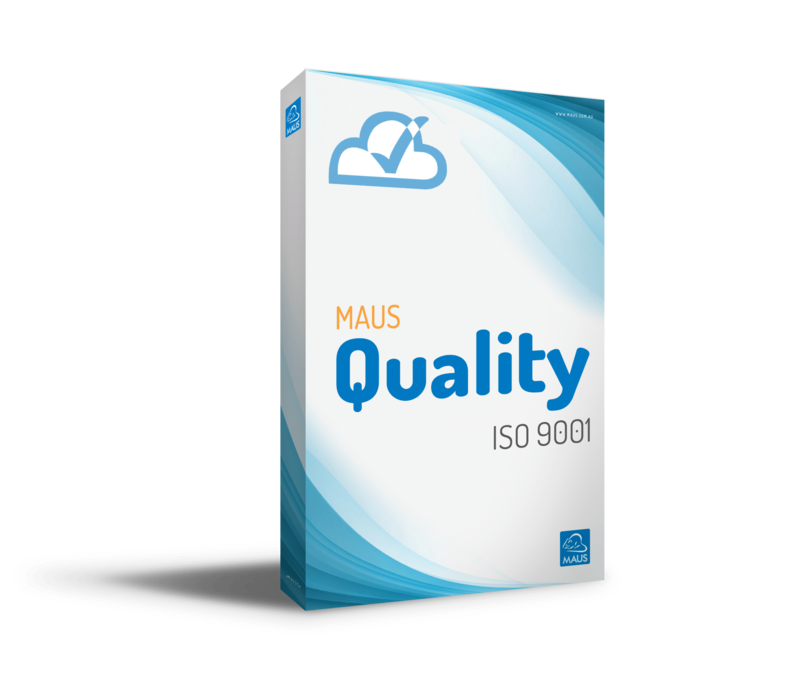 Why choose MAUS Quality Assurance software ISO 9001 for your business? Instant Download – As soon as you subscribe you will have instant access. MAUS has helped thousands of businesses develop and implement ISO 9001 policies using our software. Just give us a call and see how you can implement a QMS system for a fraction of the cost. All purchases come with a 30 day money back guarantee for complete peace of mind.